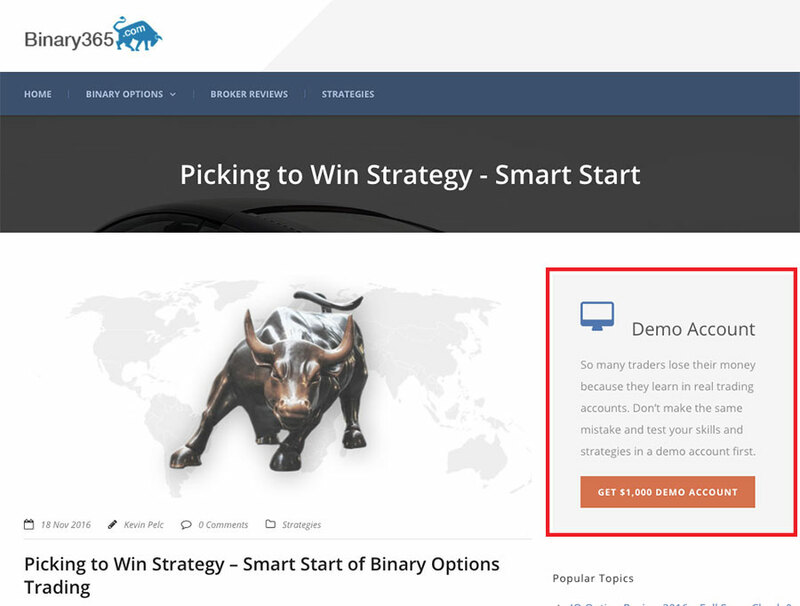 Binary365 is a website established in 2010 and it has a long history comparing to other binary option websites. Binary365 has already developed as a brand that people search online. We’ve changed the design and content on our website which lead to better rankings, increase in traffic and we’ve made the website friendly for third party advertisers. English, Dutch, Spanish, Afrikaans, Croatian, Finnish, Latvian, Hungarian, Polish and Swedish. In total there are 3 positions and each of them is a separate ad spot. It’s a site-wide position with a possibility to get a link to a website or page of your choice. 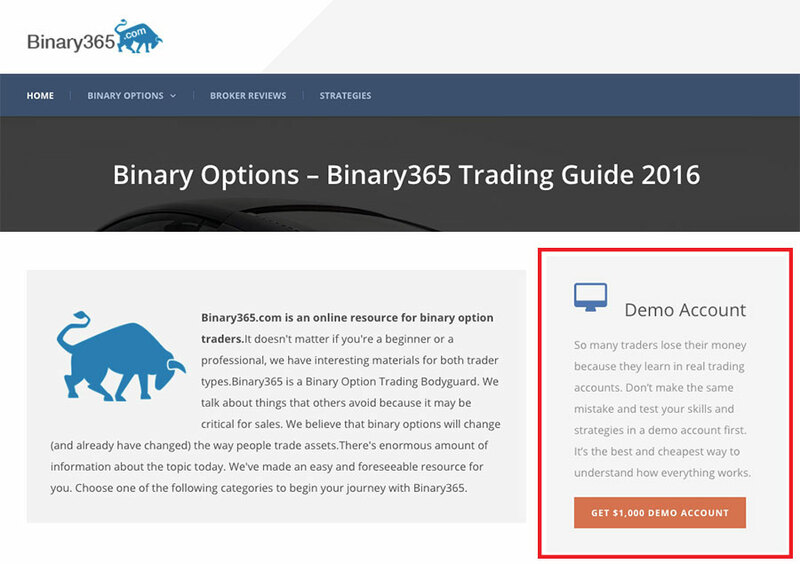 As Binary365 has developed as a brand, approximately 1/4 of our traffic is landing on our home page. Get part of the highly valuable traffic. This is the most valuable ad spot. This position is going to be shown on almost all website pages and posts. We currently limit it to no more than 2 positions in order to provide our advertisers with more exposure and quality clicks. If you’d like to advertise on one of the mentioned spots, fill out the form below to get in touch with us. In which ad spot are you interested?